I met author Tami Lewis Brown at a Highlights Foundation Workshop, where she was a mentor and I was a mentee. Tami grew up in Kentucky and attended Smith College in Northampton, Massachusetts. She holds an MFA in Writing for Children from Vermont College. She’s been a lawyer, and more recently, writer-in-residence and librarian at The Sheridan School in Washington, D.C. With a background like this, Tami makes the perfect subject for a Nerdy Chicks interview. Now, let’s get to know Tami. 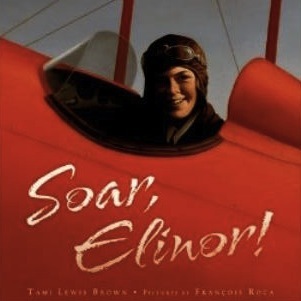 Your picture book, Soar Elinor, is the biography of a remarkable aviator, Elinor Smith. At 16, she was the youngest person to get a pilots license. At 17, she flew UNDER four bridges that spanned New York City’s East River in 1928. Why did you decide to write a book about this daredevil? I’m a children’s book writer and a pilot, so writing a book for kids about the youngest pilot in America was a natural. But when I learned about the passion and hard work Elinor put into achieving her dream to become a professional pilot, I couldn’t wait to share her story. When she was only six years old, Elinor decided her future was in the cockpit and she didn’t let anything stand in her way. 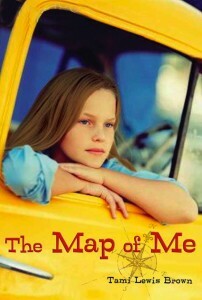 I got a kick out of your middle grade novel, The Map of Me, in which two sisters set out on a journey to bring home their missing mother. Your main character, 12-year-old Margie, is almost as daring as Elinor was, but with a car instead of a plane. How does writing fiction differ from writing non-fiction? It may seem obvious, but when writing fiction you get to make everything up, but with nonfiction you have to stick to the facts. 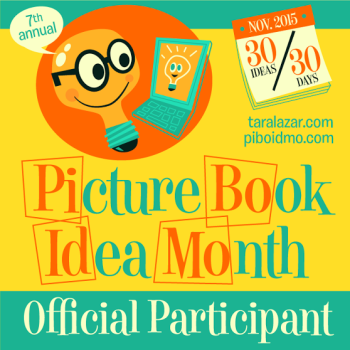 The thing that surprised me is how similar writing nonfiction and fiction can be. A biography may be the story of someone’s life, but a biographer still has to think about theme, structure, tension, resolution—all the same elements present in a work of fiction. Would you consider Margie and little sister Peep nerdy chicks? Does their nerdiness or lack of nerdiness affect their journey? Peep is the ultimate nerd. She’s super smart and absolutely proud of it—as she should be. Margie’s bold and bright, too, but she has to work to accept her true nerdiness. That’s the story of The Map Of Me, really—a journey to self acceptance. That’s a journey we all have to go through. On your journey, what has been one of your favorite nerdy chick achievements? For me, nerdiness means finding your passion and sticking with it, through thick and thin, to achieve your goal. It doesn’t matter if your passion is cool or in fashion as long as it matters deeply to you. My favorite nerdy achievements are writing and publishing Soar, Elinor! and The Map of Me. Following those stories from the grain of an idea to book in print took way more determination, patience, hard work and passion than I ever expected. And I did it! I could tell when I met you that you are a fun person. What’s something you like to do that might be considered a little bit nerdy, but is actually really fun? Practically everything I do is nerdy, and hopefully most of what I do is at least a little bit fun. One special thing that comes to mind is Skyping with girl scout troops. 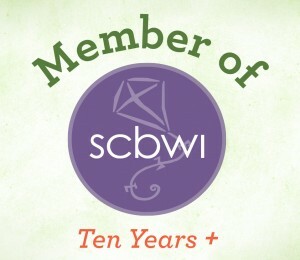 I do free Skype visits with scout troops, book clubs, and classrooms. I LOVE talking about reading, writing, and being nerdy with actual kids. You can find out more about my Skype visits here. I watched you Skype to a classroom in Prague and the kids had a blast. Thanks so much, Tami, for spending time with our Nerdy Chicks! Elinor Smith will be our Quotable Nerdy Chick next week. 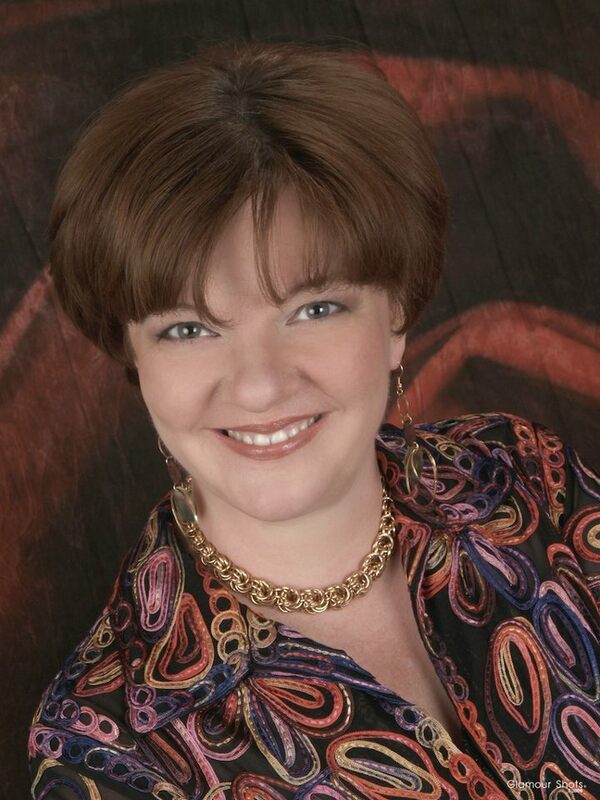 You may visit Tami at her website or her facebook page. This entry was posted in Uncategorized and tagged aviator, Elinor Smith, Mary Zisk, pilot, Soar Elinor, Tami Lewis Brown, The Map of Me. Thanks Tami! I’m glad to be introduced to the journeys of you, Elinor, Margie, and Peep! Interesting women all around.